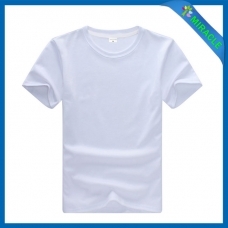 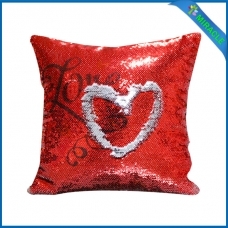 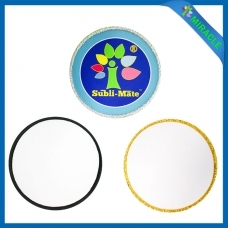 Subli-Mate is mainly manufacturing and supplying sublimation blank heat transfer materials, white pillow cases,white pillows,square pillow case and more! 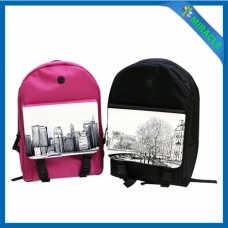 Sublimation custom made student backpack: how to heat press Sublimation custom made student backpack? 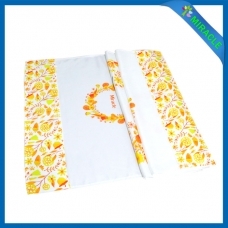 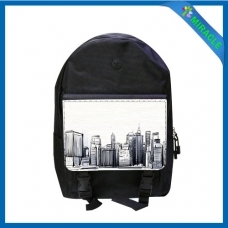 firstly define pattern on the computer, secondly print designed pattern by inkjet printer with sublimation paper, thirdly set temperature and time, and then heat press it, finally remove sublimation paper and check the finished Sublimation custom made student backpack. 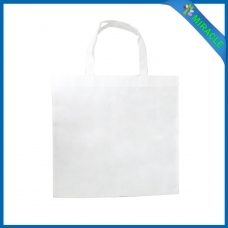 Sublimation wholesale blank canvas backpack: how to heat press Sublimation wholesale blank canvas backpack? 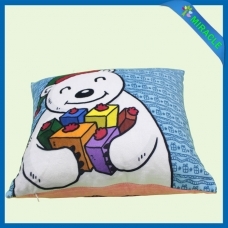 firstly define pattern on the computer, secondly print designed pattern by inkjet printer with sublimation paper, thirdly set temperature and time, and then heat press it, finally remove sublimation paper and check the finished Sublimation wholesale blank canvas backpack. 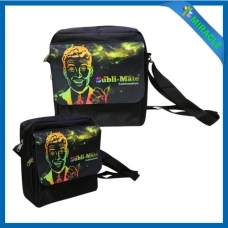 Sublimation wholesale promotional backpack: how to heat press sublimation wholesale promotional backpack? 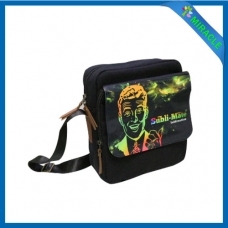 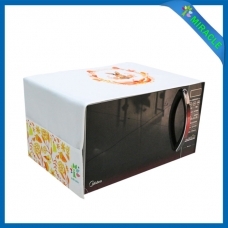 firstly define pattern on the computer, secondly print designed pattern by inkjet printer with sublimation paper, thirdly set temperature and time, and then heat press it, finally remove sublimation paper and check the finished sublimation wholesale promotional backpack.